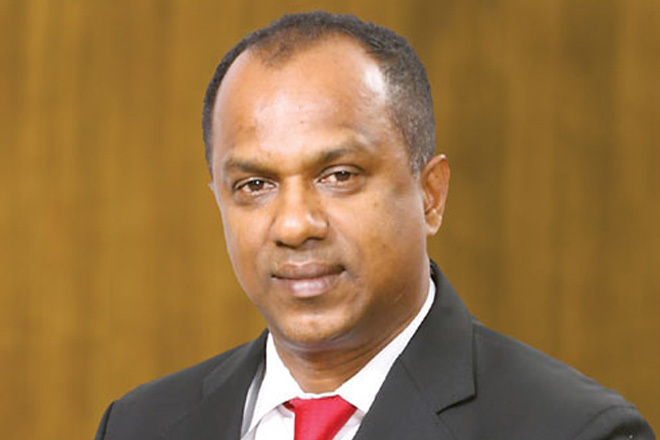 October 16, 2018 (LBO) – In a high profile report in the DailyFT, controversial Colombo Stock Exchange (CSE) investor Nimal Perera disclosed his stock positions amounting to approximately Rs2bn. The report claimed that most of the positions were purchased recently. Disclosure of the portfolio in the previous bull market would have sparked market reaction. However, as Nimal Perera is no longer associated with Dhammika Perera (possibly Sri Lanka’s richest man), analysts say it is less likely other investors will follow his lead. However, unlike some of his previous investments, the portfolio includes Sri Lanka’s most prominent and fundamentally sound companies. Perera also did disclose that he has some leverage in his portfolio.